Buyer financing fell thru. Back on market and wont last long. 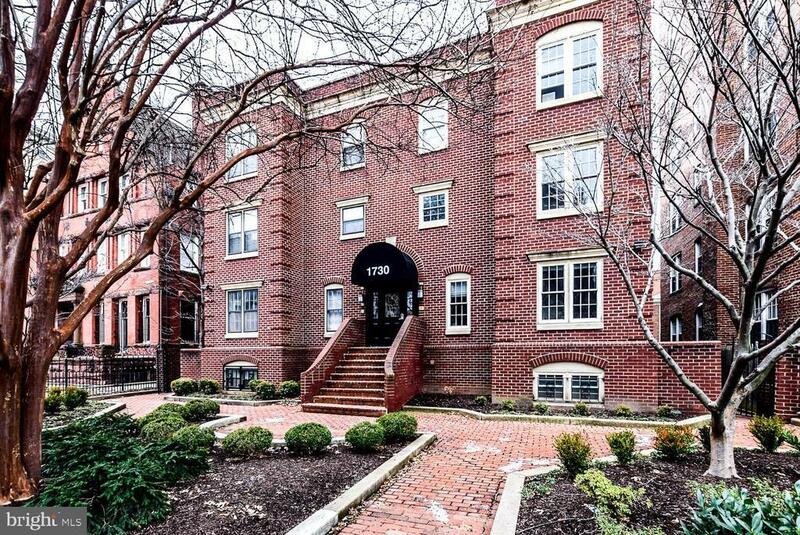 Amazing condo in the heart of Dupont Circle. This 2 level condo has gleaming hardwood floors, brand new stainless steel appliances, washer and dryer, spacious master bedroom with master bathroom, assigned off street parking space. Custom windows have been ordered and will be installed in the coming weeks. Within walking distance of all the great restaurants and shopping of Dupont Circle and U Street. Come see while you can!